Personal Career Management work with individuals helping them to write a winning CV. Our job search career coaching programme involves working on a 1-1 basis with a career coach over a series of meetings, helping you to write an eye catching CV, that is going to help you to stand out from the crowd and increase your chances of an interview. As part of this programme we can also help with other areas of your job search, including; interview training, using social media in your job search, cover letters, application forms and you will also have access to a Research Manager. Your Research Manager can help you to pull off company reports, relevant recruitment and head-hunter lists and any other research that might help with your job search. This CV Template has been put together by an expert career coach and MD of Personal Career Management, Corinne Mills. 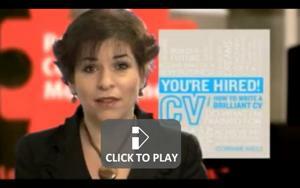 Corinne is the author of the No.1 CV Book in the UK ‘You’re Hired! 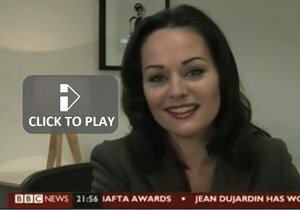 How to write a Brilliant CV’ and has also published her 2nd book ‘Career Coach‘, which looks at exploring career options and making the right decisions about your career path. Both of her books have received great reviews and can be found on Amazon. This blank CV Template has been taken from the Personal Career Management career coaching model, implemented by Corinne Mills and is used by our clients who invest in our job search programme. 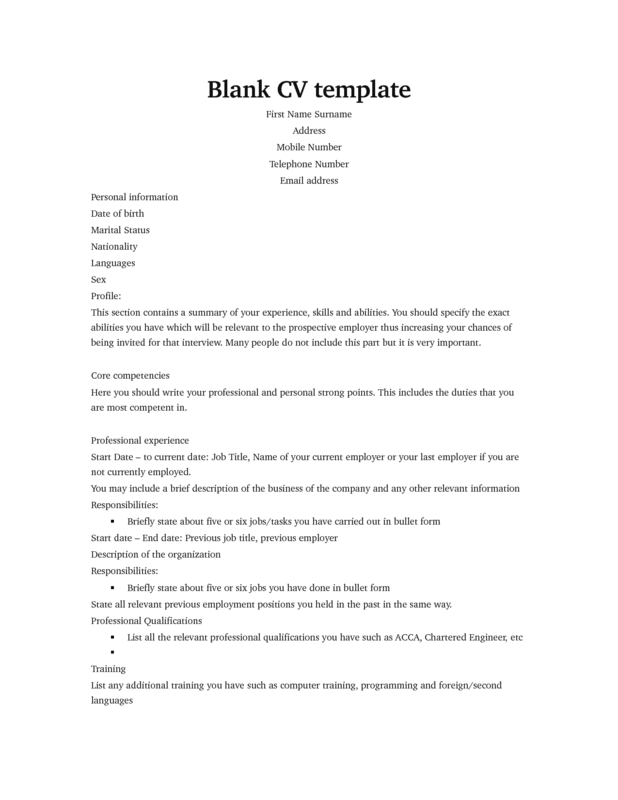 Click the following text or image below to download our professional CV Template. 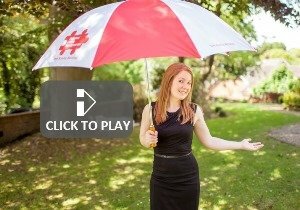 Not only do we work with individual clients directly but we also work very closely with HR departments supporting their employees with all aspects of their job search and help them to manage the redundancy process. We can provide Group Workshops and/or 1-1 outplacement support and can tailor their coaching programme around the individuals needs. For more information see our Outplacement Services. Personal Career Management also work with many individuals helping them to establish what next in their career (this part of the programme is completed before the job search programme). Our clients work on a 1-1 basis with a career coach on what we call our career explorer coaching programme. As part of this programme, clients put together a plan of action to help them take the necessary steps to get the job that they want or to make a successful career change. For information on how Personal Career Management can help you with your job search and to help write a successful CV, please contact us on 01753 888995 or fill in our online contact form. Our coaching team are all highly experienced, trained career management specialists with impressive professional track records in career coaching and outplacement support.